Psych-Out! March 30 was hosted by Curtis. 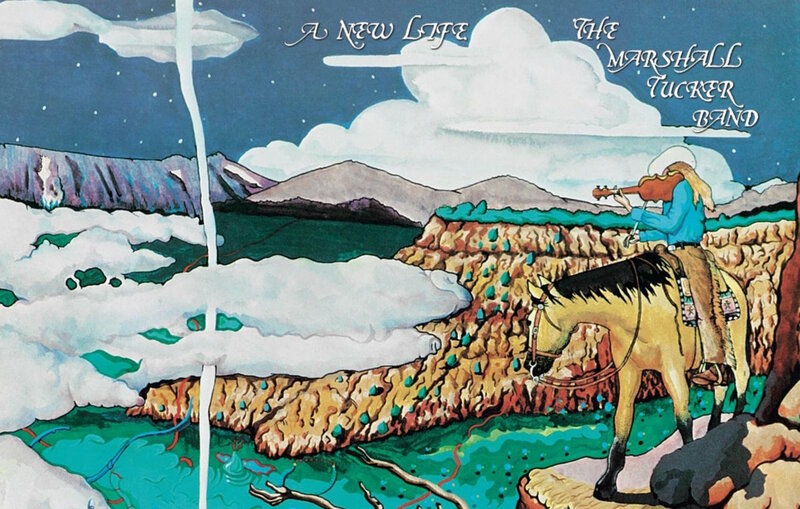 Today, it’s the Marshall Tucker Band, with the entirety of 1974’s A New Life and some of 1977’s Carolina Dreams. “Fly Like an Eagle” and “Heard It in a Love Song” by the Marshall Tucker Band from their 1977 album Carolina Dreams.